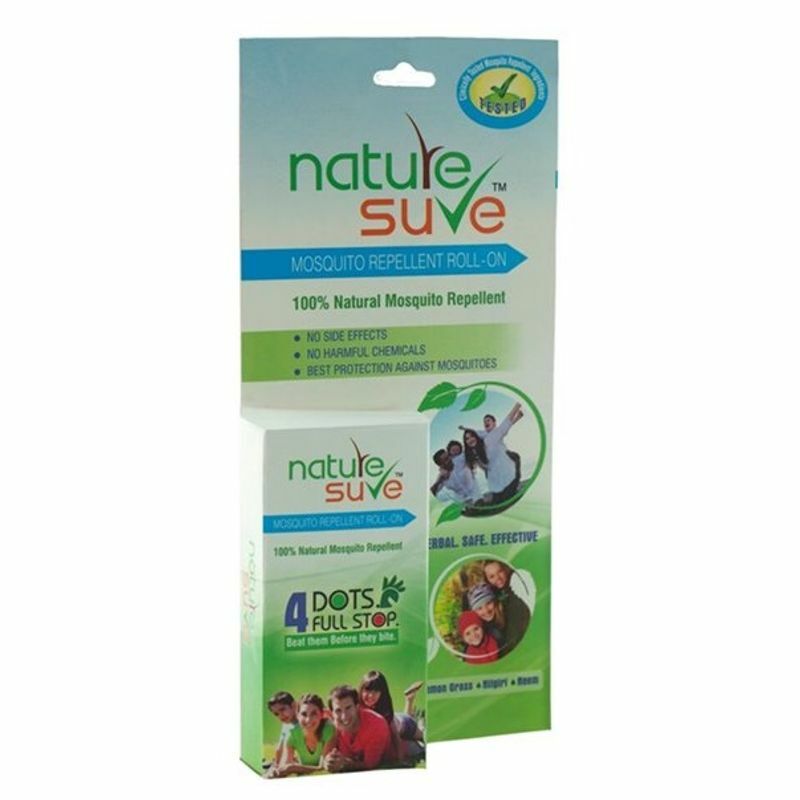 Nature Sure - Natural Mosquito Repellent Roll On is a scientific combination of 100% pure ayurvedic herbs which are highly effective in repelling mosquitoes. It is a natural mosquito repellent which keeps mosquitoes move away by its aromatic effect. The ingredients in it are clinically proven to cease the contact of mosquitoes with human body. It provides the best protection against malaria mosquitoes, dengue mosquitoes and chikungunya mosquitoes. Explore the entire range of Insect Repellents available on Nykaa. 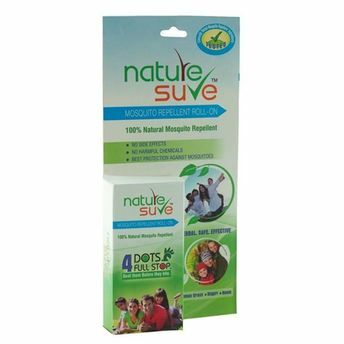 Shop more Nature Sure products here.You can browse through the complete world of Nature Sure Insect Repellents .